Discussion in 'Ethiopia' started by Clyde C Coger Jr, Feb 27, 2016. Hundreds of protesters have died in demonstrations over plans to expand Addis Ababa. ** The following English Translation of the Ethiopian Draft Constitution is an unofficial draft that has been released to enable members of the International community follow the discussions and forthcoming elections, pending publication of the official translation. The East African country is facing its biggest protest movement in decades. Its uncompromising approach to development is to blame. Protesters continue to clash with security forces in what has spiralled into Ethiopia's largest unrest in decades. There's a statue honoring the late Bob Marley in the aforementioned nation's capital!! Yeah, I know all about playing catch up, but I stay behind. 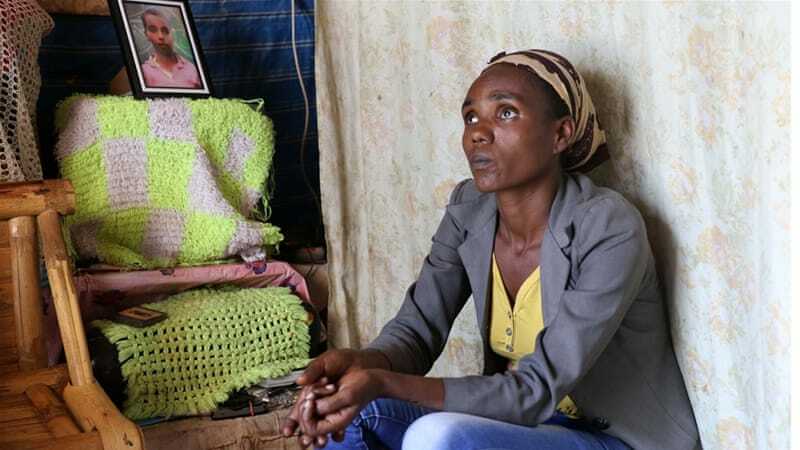 More than 400 people have been killed in protests of Ethiopia’s largest ethnic group.